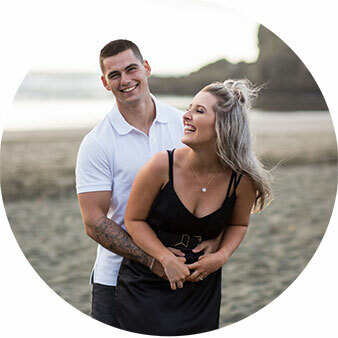 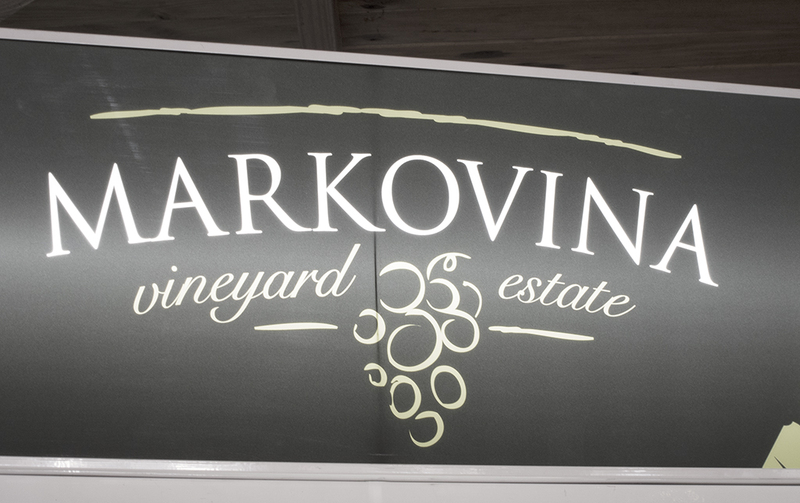 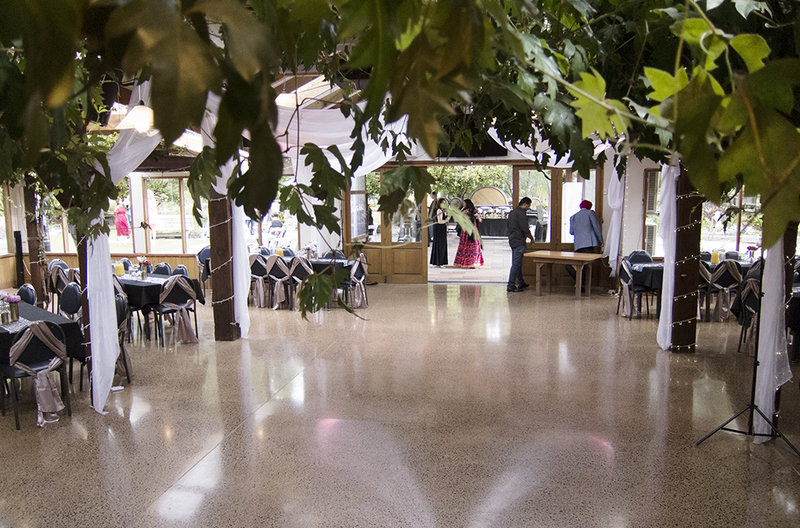 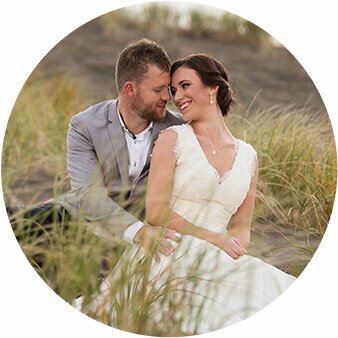 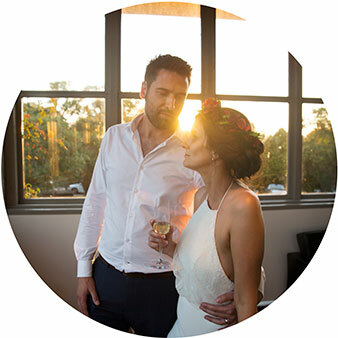 We began with video coverage of the couple and bridal party getting ready at their place in the morning, and after some location shoots, ended up at the Markovina Vineyard Estate in West Auckland for the ceremony. 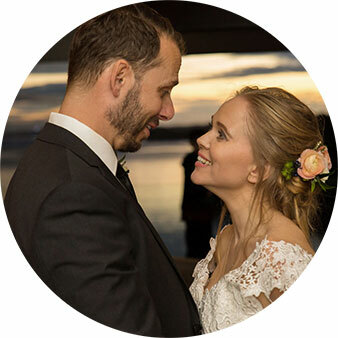 After hanging out with Sherwin and Avi, it was apparent the day would be a smooth one as they were both incredibly easy-going and just plain happy people. 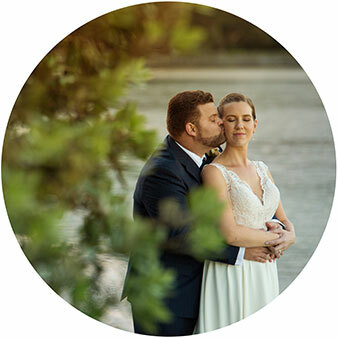 It was all smiles and laughter, an absolutely stress-free wedding day (at least that was how it felt to me :p). 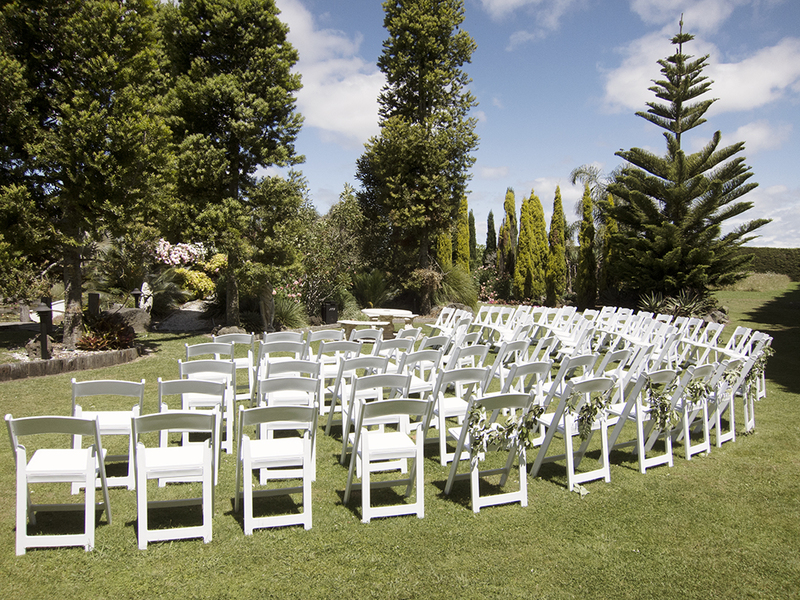 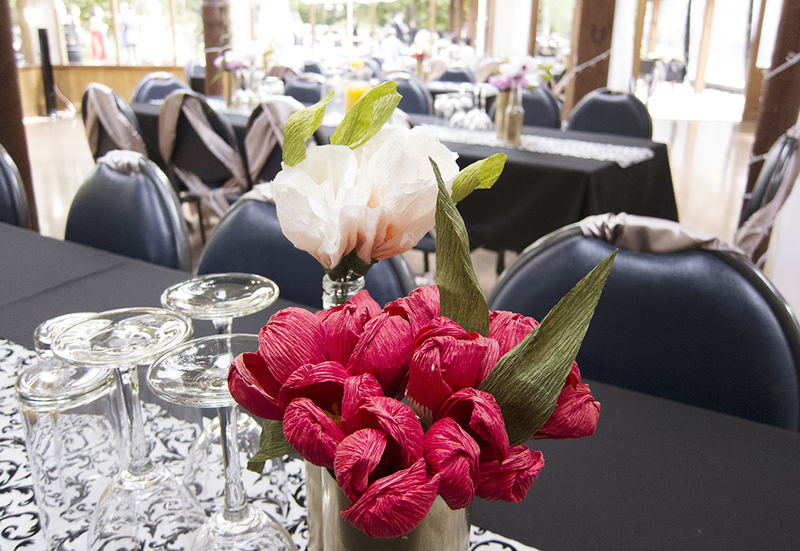 The estate is well suited for holding weddings with many photogenic photo spots dotted around the venue. 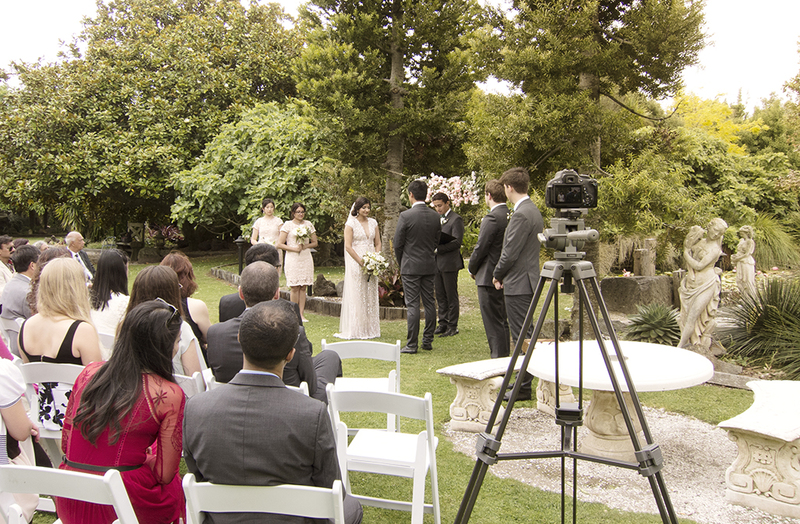 Here’s where the ceremony took place. 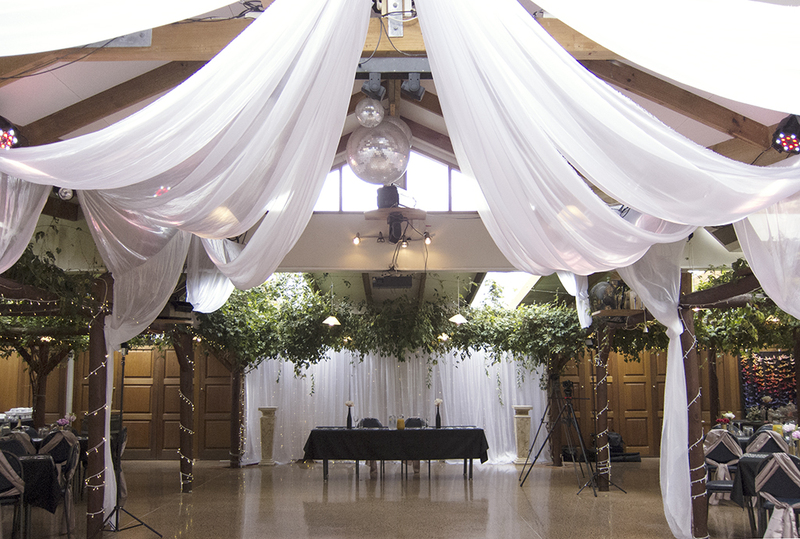 And this is where the couple will be doing the first dance..
By far the best caramels I’ve had! 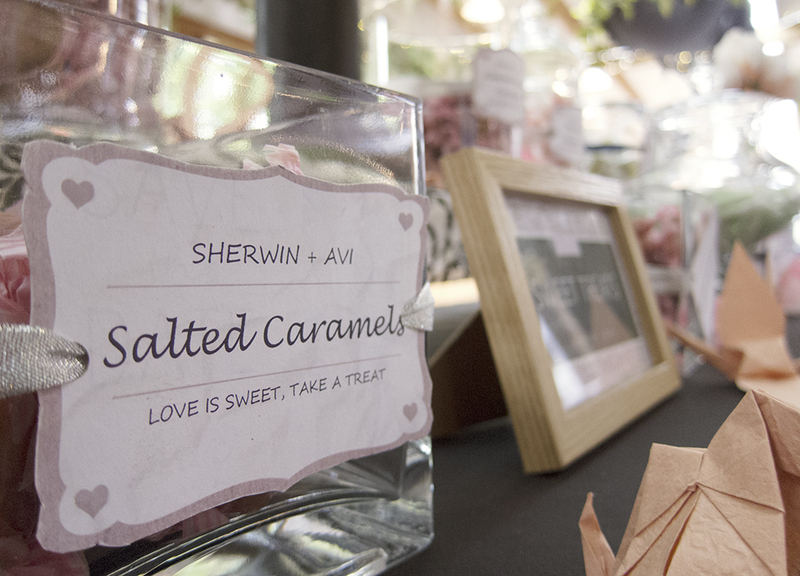 A big thank you to Sherwin and Avi for sharing their big day with us!